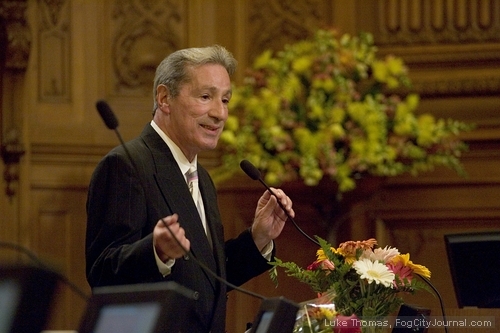 Former San Francisco Supervisor Tom Ammiano. File photo by Luke Thomas. Assemblymember Tom Ammiano is breathing a sigh of relief today after learning the U.S. Supreme Court denied a legal challenge to a key provision of “Healthy San Francisco,” a municipal-based universal healthcare program the former supervisor championed from inception when he served on the Board of Supervisors. 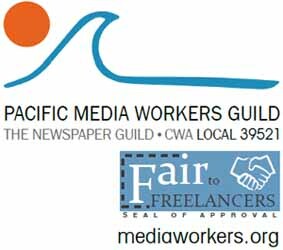 The high court’s action today ends a four-year legal challenge by the Golden Gate Restaurant Association, ably defended by the Office of City Attorney Dennis Herrera. to Ammiano Healthcare Program are now closed.